Georgetown's quaint downtown is filled with historic homes, unique shops, and delicious food options. Nestled among the live oaks and overlooking the Sampit river in this inviting area is the Kaminski House Museum, an event space that boasts 250 years of history. 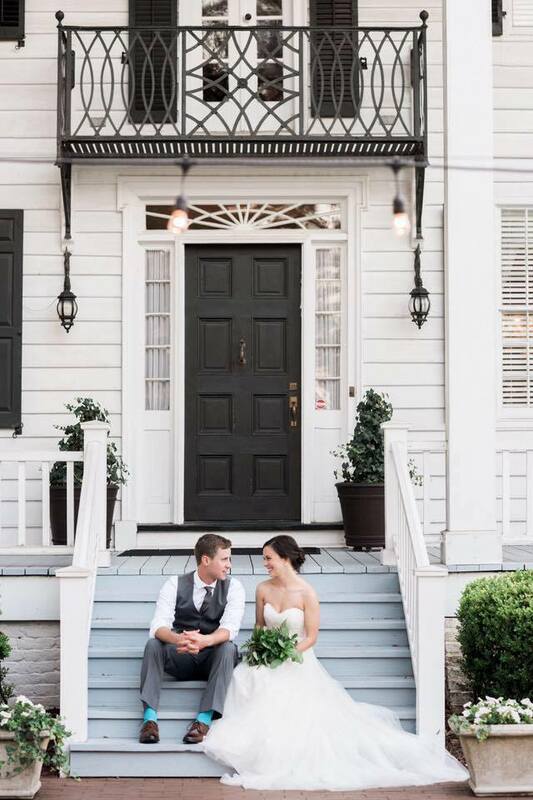 Over the last 4 years, Deputy Director Kim Leatherwood and her team at the Kaminski House Museum have turned this Georgian style home into one of the Grand Strand's most sought after wedding venues. 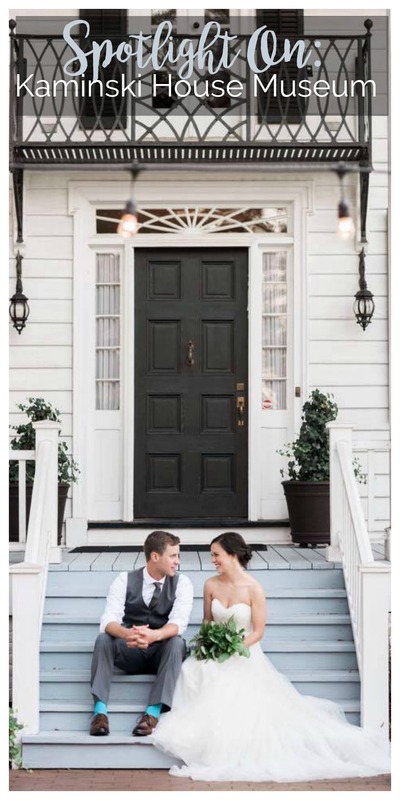 The event space boasts multiple areas for ceremonies and receptions including the stunning front lawn, the wide front porch, and the Kossove Garden Terrace with direct river views; Kim and her team work with each bride and groom to help them select the perfect arrangements for their guests. Today, we're taking a look behind the scenes at the Kaminski House Museum as we chat with Kim about her experience working there and helping couples plan for their big day. My background is in commercial design, grants writing, strategic planning and development for not-for-profit organizations. I did not have any experience in wedding planning prior to my employment with the Kaminski House Museum. However, I love it. When I started at the museum there were five weddings on the books. In three years, we have grown to hosting twenty weddings and special events this year on our properties. The best advice I can give is to be prepared to work very hard. It takes a lot of planning and hard work to be successful in the wedding industry. Also, really listen to your brides and do your best to make sure you do everything possible to help them create a wedding day they will cherish for a lifetime. You want happy brides who will give great reviews about you and your venues. We just can't control the weather along the coast of South Carolina. It is always a good idea to have a tent on standby in the summer months for outdoor venues. I also want brides to know that September and October are prime hurricane months in the Lowcountry of South Carolina, and you may want to have a future alternative date in mind in case a hurricane comes through if you are planning a wedding during that period. I love to be outdoors. I love to play tennis, to go kayaking along the Waccamaw River, and to work outside with my flowers. I am all-in for anything outdoors. I grew up along the coast of South Carolina and I love living here. 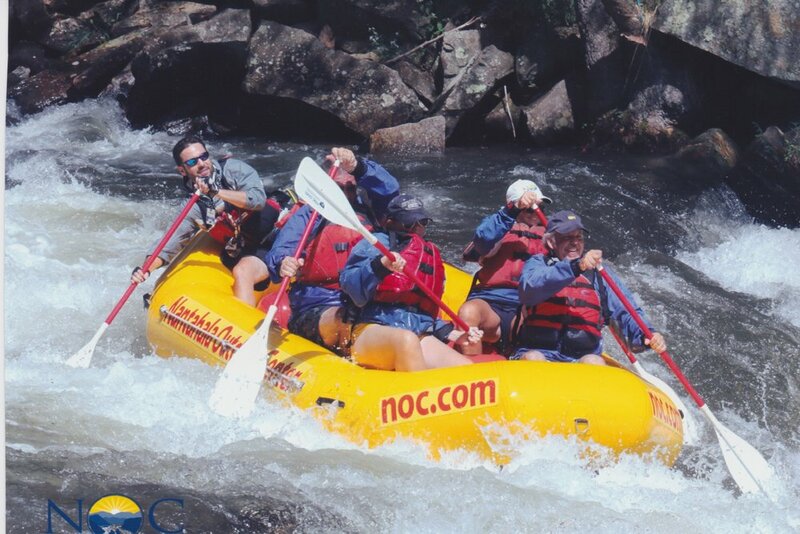 I attended college in Boone, North Carolina at Appalachian State University. I remember struggling to get to 8 am classes in the bitter cold, and the hairs in my nose would actually freeze. After five years of the cold, I knew it was time to come home to the Lowcountry of South Carolina. I love my job because I work with happy people. It is a privilege to work with brides on the most joyous day of their lives. I strive to do little things such as put out fairy lights in the bushes to make each event at the Kaminski House Museum and the Kossove Terrace special. Our rates for the venues are very reasonable and I like to tell our couples that they can get married with us and still own a home one day. The weddings and events here are all about family, great food and fun. I feel very blessed to be a part of this special time for couples and their families. P.S. Don't miss the wedding showcase taking place at the Museum in April! Attendees will be treated to a vintage bridal collection, tasty treats, and more. Get additional information here.